Aerion Corp. and Lockheed Martin today announced they will hold a joint press conference on Friday in Washington, D.C., along with a GE Aviation executive, to discuss their plans for "exploring the joint development" of the Aerion AS2 supersonic business jet (SSBJ). 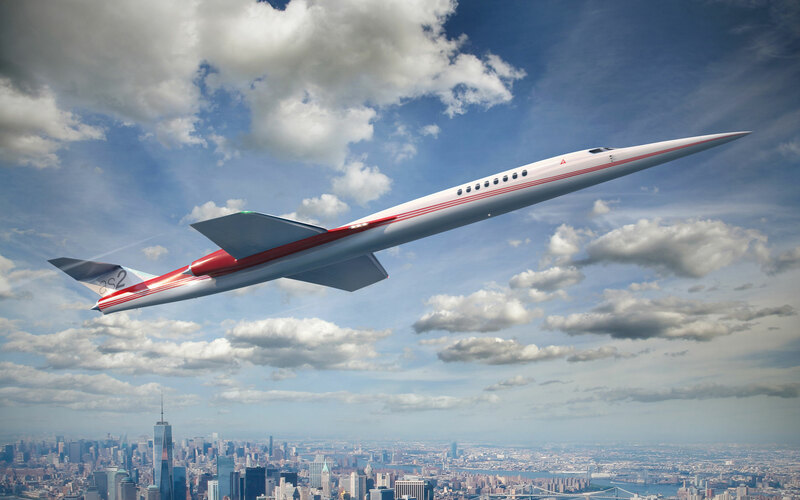 “Technologies have matured to the extent we plan to introduce a renaissance in supersonic flight, beginning with business aviation, due to continuing advances in performance, efficiency, environmental responsibility and affordability,” the companies said. Reno, Nevada-based Aerion would not disclose the exact nature of the announcement. Curiously missing from the media advisory is any mention of Airbus, which forged a partnership with Aerion in September 2014 that involved an exchange of knowledge and capabilities in design, manufacturing and certification. Since then, speculation has been that Airbus would eventually become the production partner for the AS2. Aerion’s publicly known collaboration with GE Aviation has been ongoing since May, when it selected GE as the engine provider for the AS2’s powerplant. Two months ago, veteran business aviation executive Brian Barents was promoted as executive chairman of Aerion—a move seen as the next step in bringing its Mach 1.6 business jet to market. “This strengthens the capability of the Aerion organization by elevating a singularly prominent industry veteran to further relationships with key decision makers at OEMs, tier-one suppliers and other critical constituencies,” Aerion chairman Robert Bass said in October. Bass will also be present at Friday's conference.